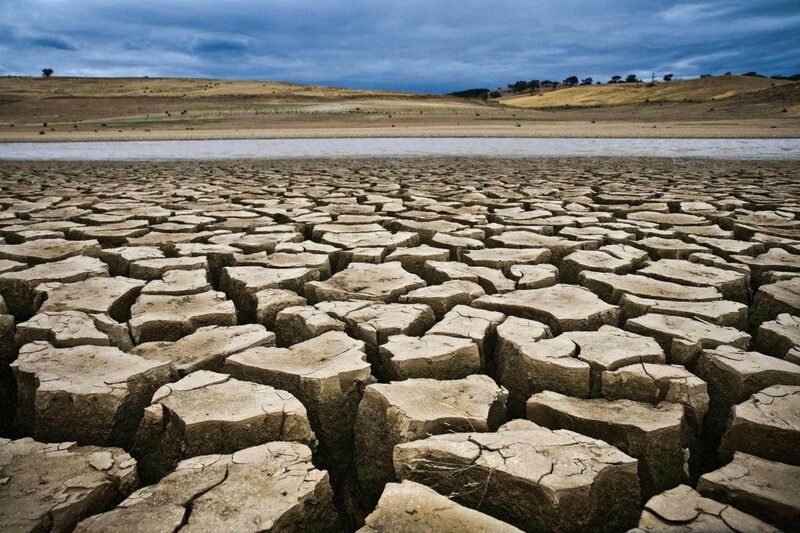 As the dry season drags on, the drought affecting all of southern California is worsening. Farmers are concerned, and the drought can be felt in all aspects of everyday life. As such, Stanford is forced to choose between its two reputations as a “green” school. How to balance environmental concerns while maintaining the school’s lush image? As a result, Stanford RSD&E has courageously announced new water conservation policy in favor of protecting Mother Earth.